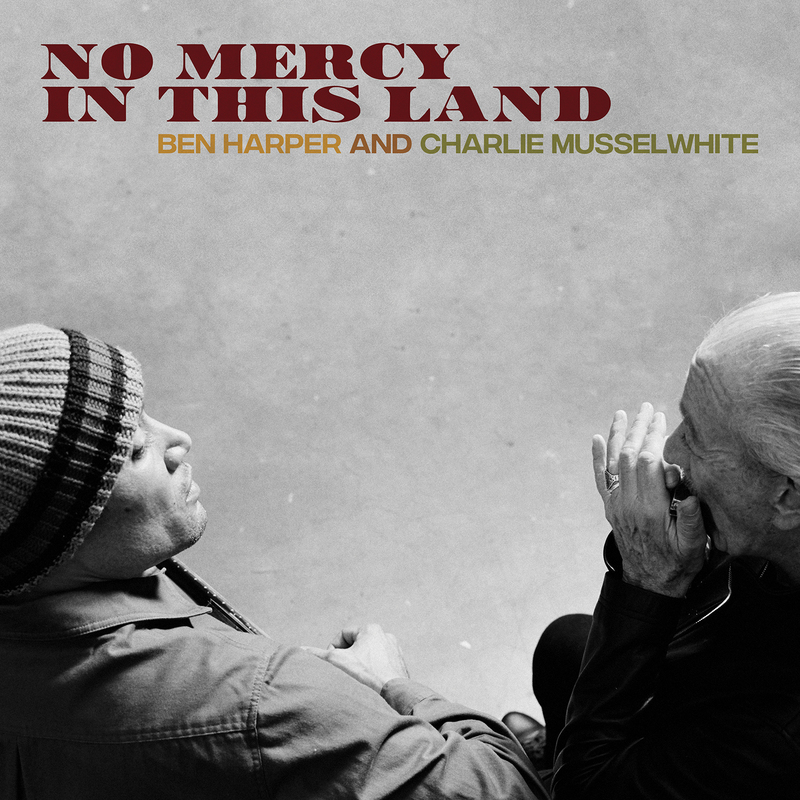 Charlie Musselwhite’s first release of Charlie’s line of “bluesware”! 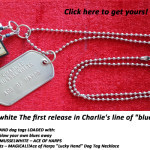 Charlie’s LUCKY (mojo) HAND dog tags LOADED with: A real Seydel harp – to blow your own blues away A tag reading CHARLIE MUSSELWHITE – ACE OF HARPS Lucky hand/skull trinkets – MAGICAL!! 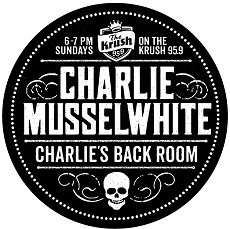 Get yours today – CLICK HERE!